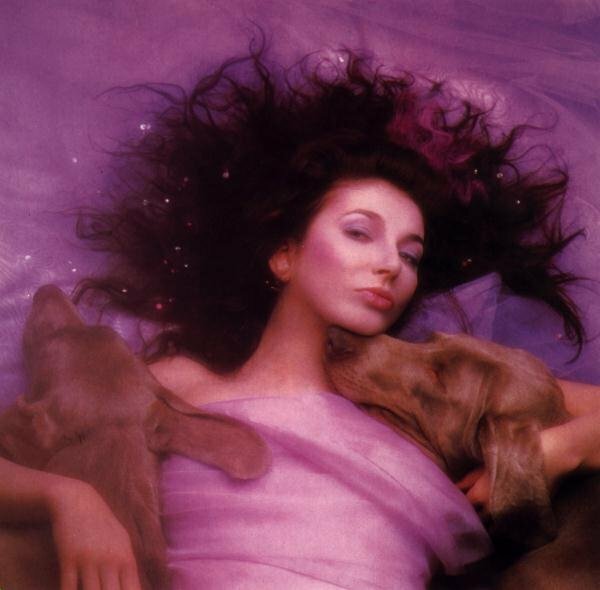 Happy 25th birthday, Hounds of Love! Another anniversary, but c’mon, this is big! Twenty five years ago today Kate released Hounds of Love, her fifth studio album. We could talk about the album on this site for the rest of 2010, so instead lets just listen to the magnificent Hounds of Love today, it’s as thrillingly fresh and exciting as it was on the day of release. And remember, if you want to order the new heavyweight vinyl audiophile edition of the album from the Audio Fidelity site, you can use the discount code hounds9th at the site’s check-out, to avail of the katebushnews.com 20% discount. Offer ends September 30th. 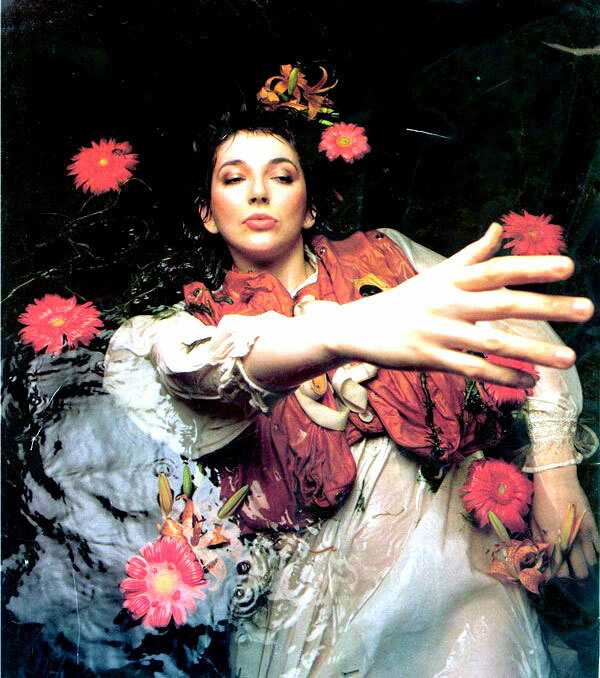 18 Responses to Happy 25th birthday, Hounds of Love! I listened to this only recently and it blew my socks off!!!…. A big Happy Hounds of Love day to you, Del! What an album indeed! You should feel incredibly proud and we should feel so grateful to you for pouring so much energy into this, and making this masterpiece with Kate. I was hearing new things on this album recently listening to the new vinyl cut, it really does sound as alive and exciting as it did back then. I’ll be listening to it all day! My Audio Fidelity version of Hounds of Love arrived today — perfect timing. It’s stunning. Listening to it now, being transported back to 1985 and twirling around my parents’ living room singing and dancing to “Running Up That Hill” and “The Big Sky” and having my mind expanded by the masterpiece that is The Ninth Wave. This remains not only my favorite Kate album, but my favorite album period. It never fails to amaze me, move me and I hear something new — 25 years later — every time I listen. HOL remains one of my strongest sources of inspiration as a writer and poet. Hats off to Kate and Del for creating this iconic piece of music. Without HOL, I would be nothing. I’ll never forget the first time I listened to this album… after the final notes faded, I sat in silence for several minutes. I couldn’t believe what I had just heard… I purposely paused in an effort to make the moment solidify somehow… it was that important to me. Still is. My favorite album to this day. Sublime beauty. Love and respect to Kate and everyone involved in the creation of this masterpiece. In my opinion “Hounds of Love” simply still is the most beautiful piece of art in popular music and it’s amazing that Mrs.Bush and all musicians involved, were able to create this unique collection of songs on just one album. This music has enriched my life for the last 25 years. Thanks so much, Kate. Simply one of the best albums of all time, will be around long after we are all gone. 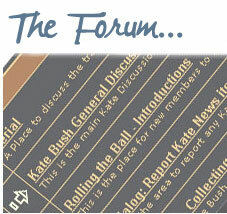 Kudos to Kate for the vision, kudos to all who worked with her to make it what it is. Must confess I was disappointed by when the first single Running Up That Hill was released. I didn’t like it, but disappointment was changed to awe when I got the album and started to listen to songs like Cloudbusting, Hello Earth and Under Ice. 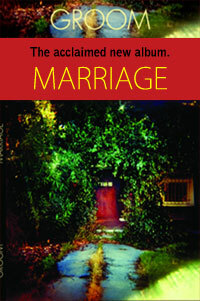 I have just ordered the Audio Fidelity version. Shocking. This is one of the first albums I ever bought new. Has it really been 25 years? Still sounds as fresh as the day I heard it first. Still got my Betamax copy of the “Hair of the Hound”… It’s been so long since then that Kate has completely skipped a technological generation. We asked, “When’s this coming out on DVD?” but never got it. I now want to know “When’s this coming out on BluRay?”. In 25 years no other piece of work has stirred me nor stayed with me in the same way that HOL has. 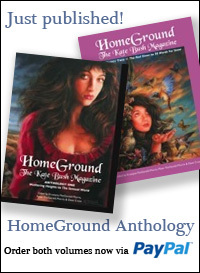 Kate’s music has been part of my “soundtrack” since Wuthering Heights and is never far far from my stereo. Myself, my wife and daughter, and now my grand-daughter all share the love of this womans work. Hope we hear some more of Kate in the none too distant future. Could say loads more, but it’s already been said!! Thanks to Kate and her wonderful musicians for all they have ever done for British/Irish music! !